Former fat-girl, Kate Delaney left New Falls heartbroken. She’s spent ten years in Los Angeles, but is back, fifty pounds lighter, California hotter, and has a Hollywood mega-producer interested in her script. One problem—a nerve-nuking thief absconds with her laptop, attached USB, and the contents of her underwear drawer, and the heart-breaker from ten years ago just walked through her door. Months after he stole her affections—then her executive chef position—Shyann and Luke meet again under sizzling circumstances, on a televised cooking show called Kitchen Twist. Each comes with a motive: Luke intends to win Shyann’s heart, even as she wants closure on the not-so-tasty heartbreak he once served up. Can two top chefs resist each other as they move out of the pan and into the fire? 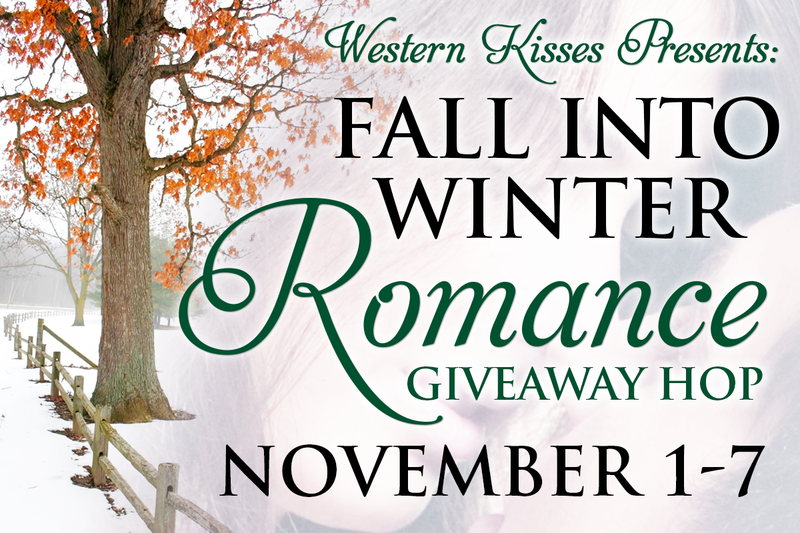 Don't forget to check out the TWO giveaways on my blog. My personal blog giveaway--Two $5 Amazon Gift Cards, Two copies of Lost in New Falls, and Two copies of Into the Fire. 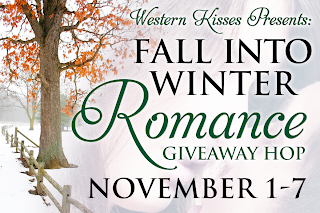 And the Grand Prize Giveaway for the Fall Into Winter Blog Hop. Say it ain't so! I'm devastated to hear that you're not sitting around in a feather boa and pink, fuzzy slippers, sucking down bon bons! Yeah, the picture painted by the misconceived PR is soooo much better. :) Thanks for stopping by, Catherine. cute post :) made me giggle! Your post was wonderful. The #1 misconception should be true darn it. That was a great list, and yes, yes, yes to number 2. I was just educating a friend who was talking down about romance. Anyone who's read a bad one (and that's all of us) knows that doing romance well takes real skill. I've signed up for your new release notifications. Thanks for being part of the hop! Thank you all for hopping in. I like an audience who can appreciate the battle a romance writer wages for a little credibility. I don't apologize anymore. I embrace it and feel like the luckiest writer to focus on giving my characters a happily ever after. Signed up for your newsletter and Liked on Amazon. like #67. Loved those misconceptions and realities! When I tell people that I read Romance, they look at me like I am a little crazy. Lol. Thanks for the hop. I get introduced to a lot of authors by doing it. I signed up for your newsletter. LOL thanks for clearing up some of those misconceptions. Loved your post. You won a copy of Lost In New Falls, but the e-mail I have for you keeps kicking back to me. Please contact me at authorcheriemarks at gmail dot com and let me know which format works best for you.